Dinger Tor looks to be a small tor in the middle of a large bowl. 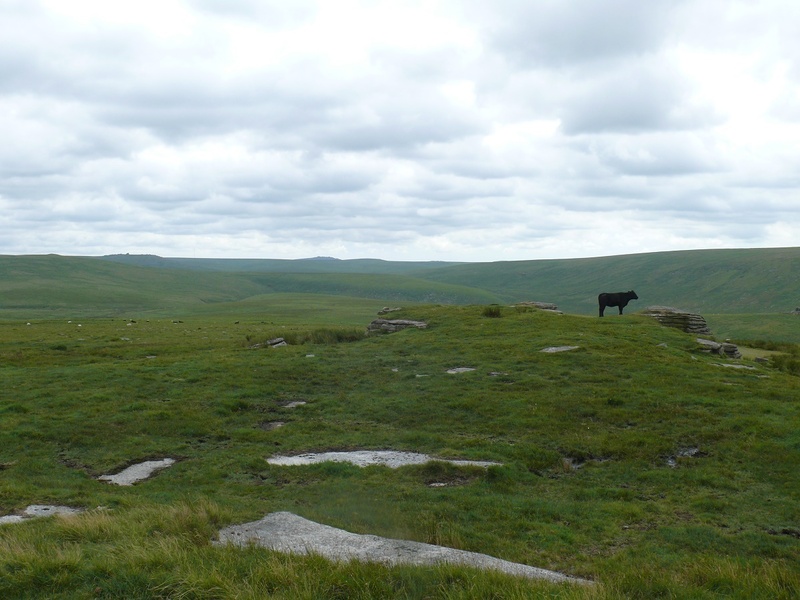 There isn’t much in the way of stacked granite, however at 550metres it stands high on the list of Dartmoor Tors. It is surrounded however by higher ground with High Willhays one side, Hangingstone Hill another and Great Links Tor to the west. 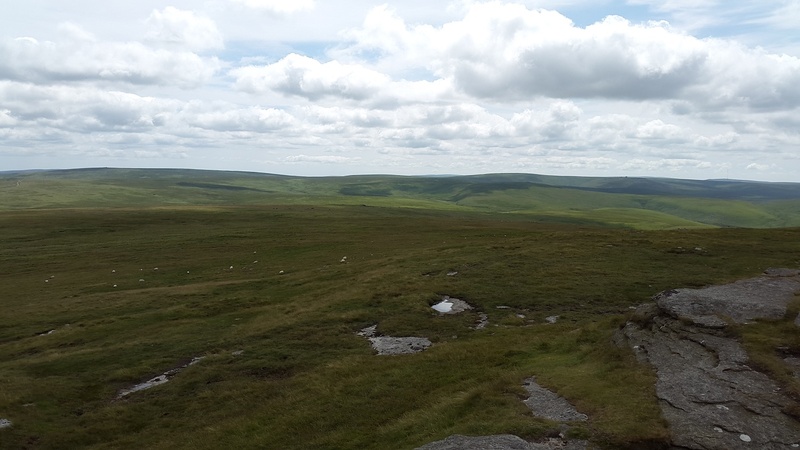 It also has a boggy approach from most directions except the wide military path that comes from the north east which is the best way to this one. 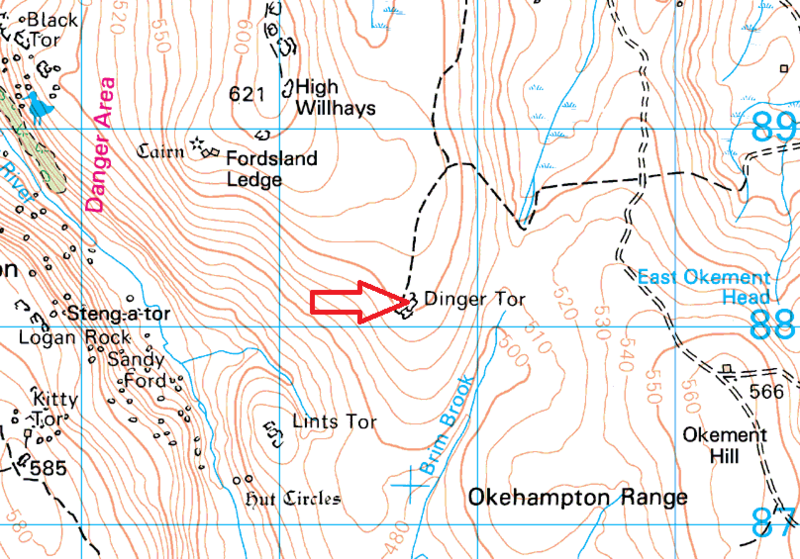 It lies deep into the Okehampton firing range so no access on firing days.